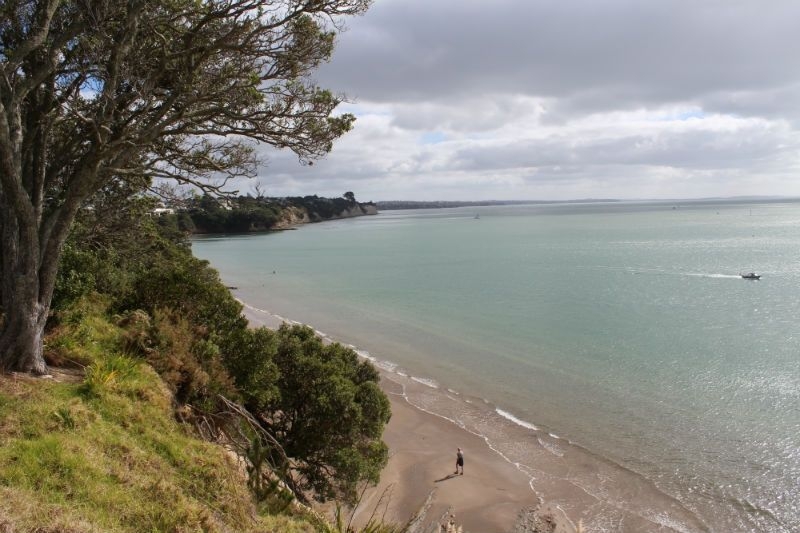 Children need to be supervised with the coastal cliff and steep drops around some of the historic structures. 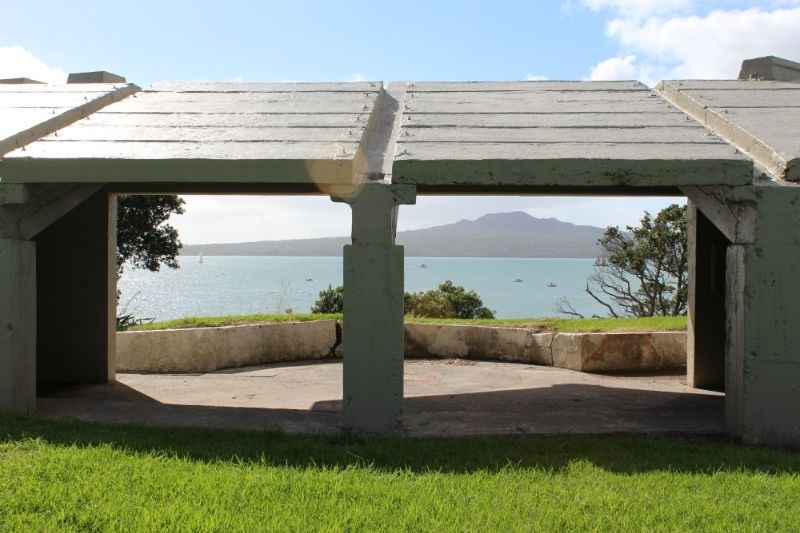 Situated close to Narrow Neck beach, Fort Takapuna is strategically located for the views of the Rangitoto Channel in the Hauraki Gulf. 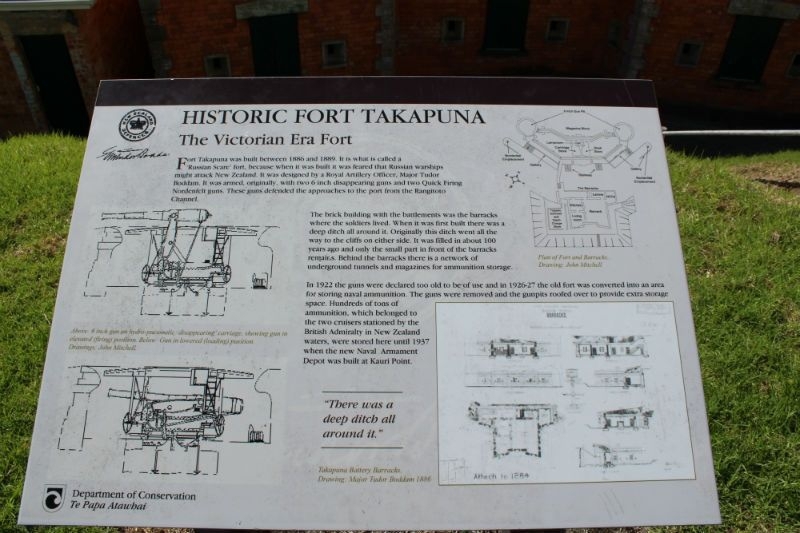 The fort formed part of the defensive network that was created in the 1800's to protect Auckland from the threat of a Russian invasion. 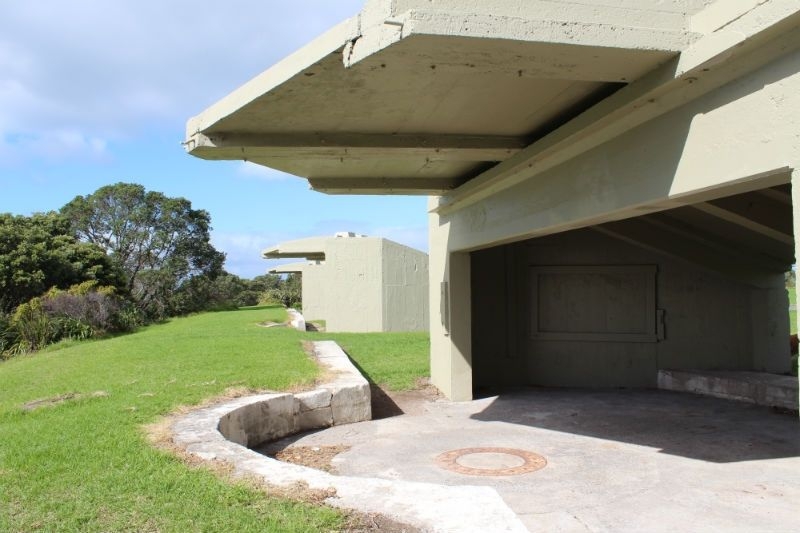 The fort included barracks, twin six-inch disappearing guns, an engine room and searchlights. 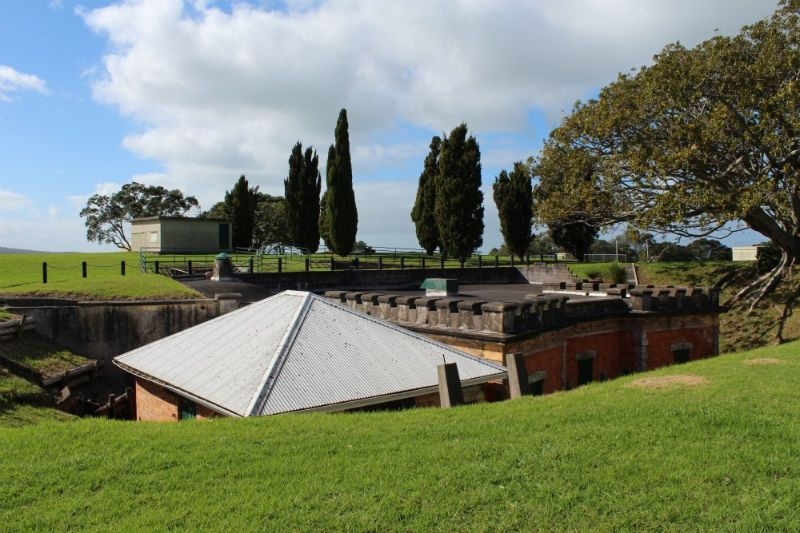 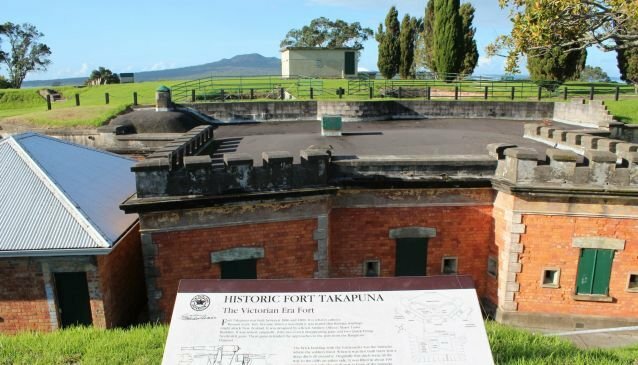 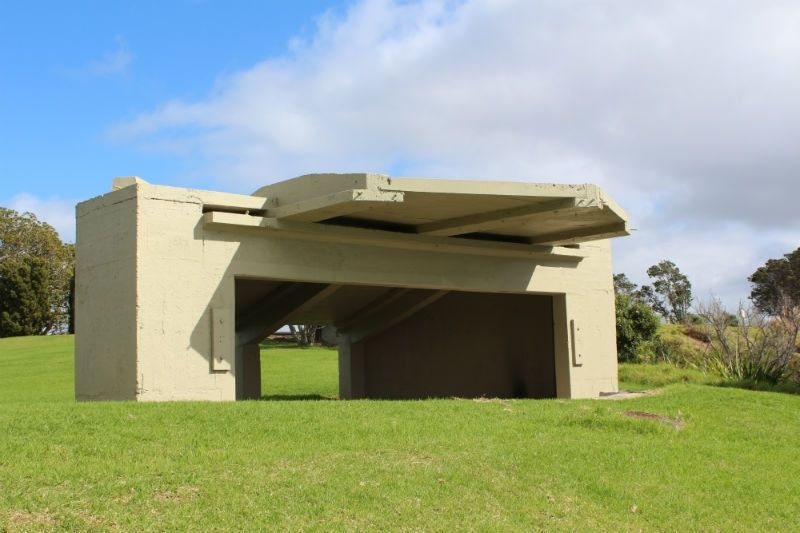 Today, although Fort Takapuna Historic Reserve features fascinating remnants from its military, it's also a scenic spot to picnic and take in the panoramic views of the Hauraki Gulf.